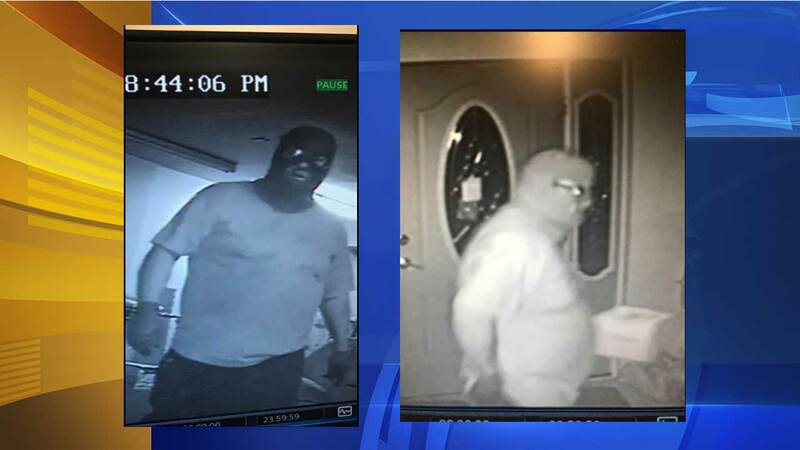 WINSLOW TWP, N.J. -- Police said three homes in Winslow Township were burglarized in a relatively short period of time Saturday evening. According to officials, the burglaries occurred on Grove Street, Davis Avenue and First Avenue sometime between 7 p.m. and 1 a.m.
Police released photos captured during one of the burglaries. Anyone who recognizes the individual in the photos is asked to contact Winslow Twp. Police 609-567-0700.